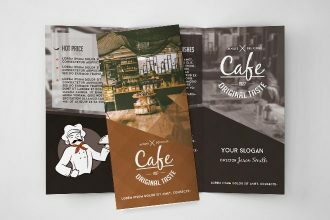 Free Cafe Tri-Fold Brochure in PSD it is what you need for your wedding business promotions! 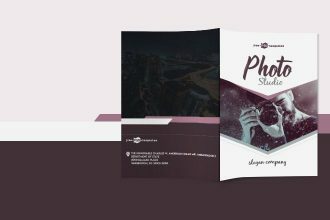 This elegant PSD Tri-fold template is the best way to use it for making presentations and create advertisement for your future clients and partners. Enjoy this template from Free-PSD-Templates and let your ideas become successful! 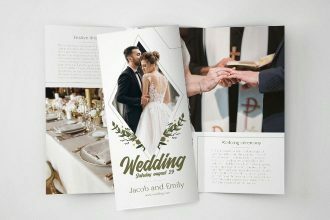 You are welcome to download our new freebie – Free Wedding Trifold brochure in PSD. The colors on this PSD brochure are cobined correctly, but you are free to customize the Tri-fold as you wish. Enjoy your design ideas together with Free-PSD-Templates and let your advertisement bring you only success! 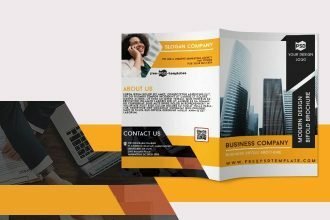 Download our new amazing Freebie – Free Business Company Bi-Fold Brochure in PSD for saving your time and money while creating professional advertisement. 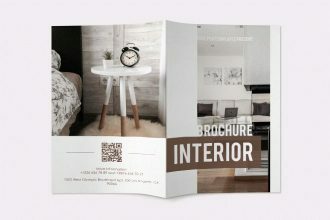 Easily download this PSD brochure and use it for promoting your ideas. Become interesting for the people you want to show your works and ideas. 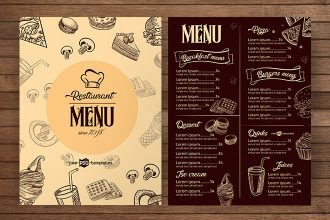 Are you looking for Restaurant Menu Free Template for your cafe, restaurant or business? You are welcome to download this awesome one and use it as many times as necessary for your private and commercial needs. It is possible to print the template in a good quality after all the customizations! 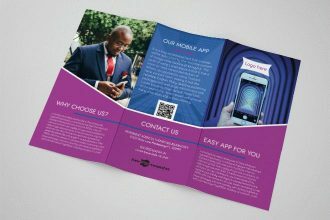 We are glad to draw your attentio to our new Freebie – Free Mobile App Tri-Fold Brochure in PSD! You can download it only once and use as many times as necessary for your private and commercial needs. 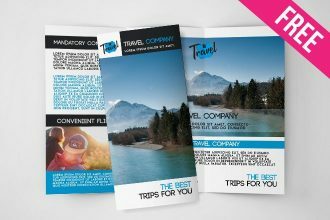 You are welcome to download our new freebie – Free Travel Tri-Fold Brochure in PSD Brochure in PSD. It has been designed by our professional designers for promotional and presentation needs of travel agencies, tour operators, airline companies and other businesses related to travel business. Download and enjoy our new freebie – Free Startup Bi-Fold Brochure in PSD. 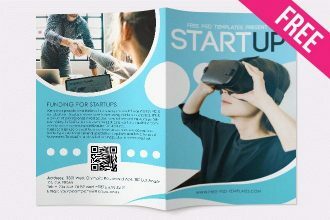 If you need to promote a startup business, or you need to design a creative brochure for a startup project, then this creative and modern free bi-fold business brochure is right for you. 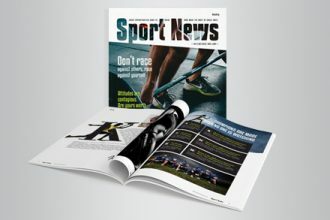 Download this Freebie – Free Sport Magazine Indd Template! Very elegant and beautiful Sport Magazine can be very useful for designers and promoters. Easily customize them in In Design and enjoy the results! 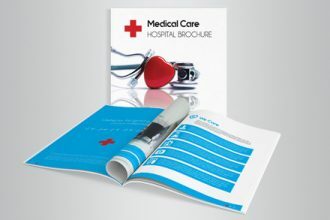 If you are looking for qualitative Medical Brochure, we would like to offer you our new freebie! Download this awesome template for promotiong you establishment, business idea and create the advertisement you wish! Download this Freebie – Free Restaurant & Bar Food Menu PSD template! 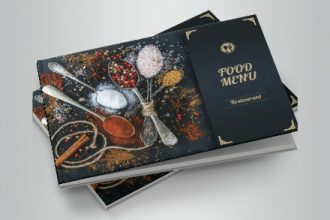 Very elegant and beautiful Menu can be very useful for designers and promoters. Easily customize them in Photoshop and enjoy the results!